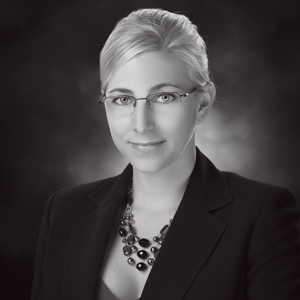 Marina Lang graduated with honors from USC and Duke Law and has since focused her practice on intellectual property. She is an active member of the International Trademark Association (INTA) and a Partner at SoCal IP Law Group LLP, an intellectual property law firm headquartered in Westlake Village, Calif. She provides litigation, patent, trademark, copyright, counseling, licensing, domain name, anti-counterfeiting, unfair competition, and due diligence services to clients worldwide. Lang personally represents public sector, startup, private, nonprofit, and individual clients in various fields such as computer software, automotive, health care, biotechnology, retail, restaurant, food and beverage services, entertainment, music, publishing, fashion, cosmetics, finance, agriculture, metalworking, commercial building and construction, sports equipment, and medical devices.